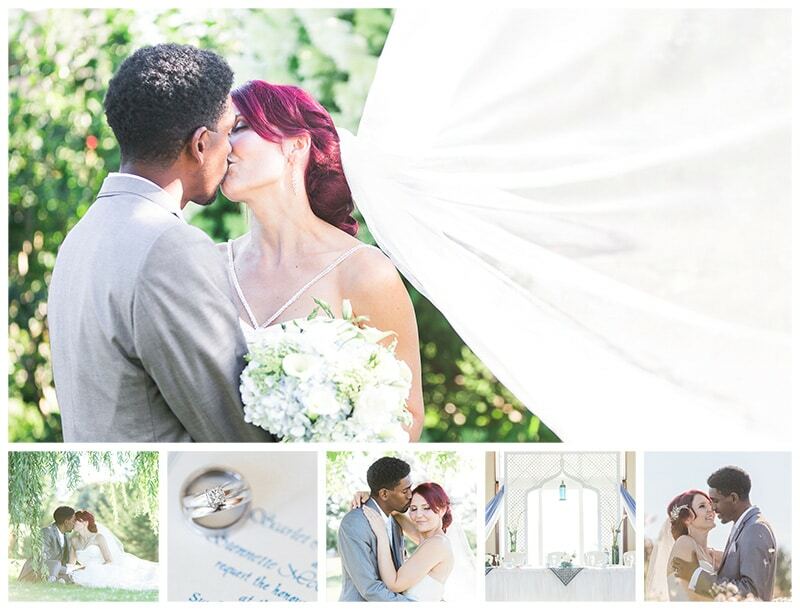 Photographing Prasanthy and Hussein has been such a dream. From the time we photographed their engagement session during Cherry Blossom season, I’ve been excited about this day. Prasanthy and Hussein are both incredibly intelligent people, but their hearts are so sweet. They are such kind and wonderful people and their wedding was nothing less than spectacular. They had a number of unique touches that were gorgeous and colourful. Prasanthy got ready at home with her best friend whom she has known since elementary school. 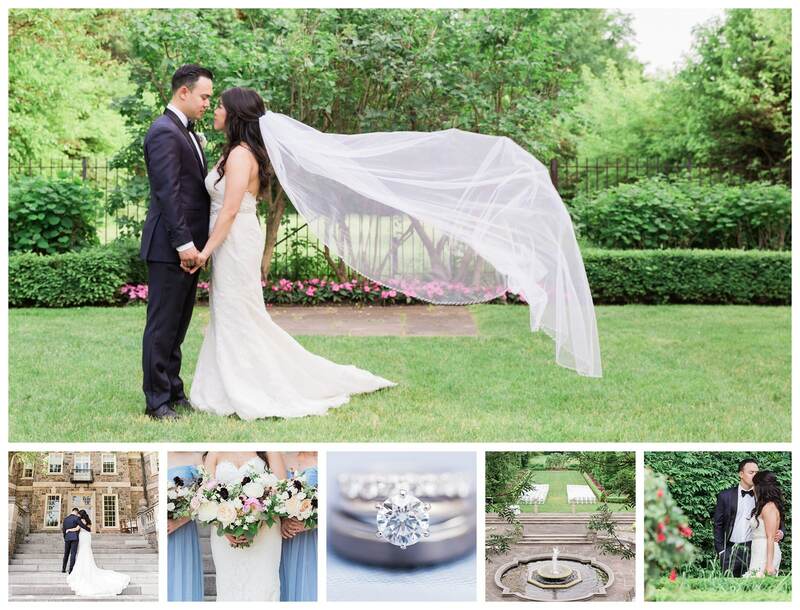 My most favourite moment of their day was during their first look out in the gardens of Spadina Historic Museum. Prasanthy tapped Hussein on the shoulder and his reaction as he turned around was priceless. He looked so stunned by the way Prasanthy looked. LOVE!! They had a gorgeous wedding out in the front of Spadina House. It was a steamy day, but Prasanthy and Hussein were just glowing of joy. Photography was very important to them and they were so lovely to work with. They were very receptive to all our advice and put together an amazing wedding day timeline that allowed us to focus on getting the best and as many photos we could. Prasanthy made sure we had a lot of time for bride and groom portraits before AND after the ceremony. I’m so thankful of this because on a wedding day time is so limited but we truly need time to get a good variety of shots and make things magical. 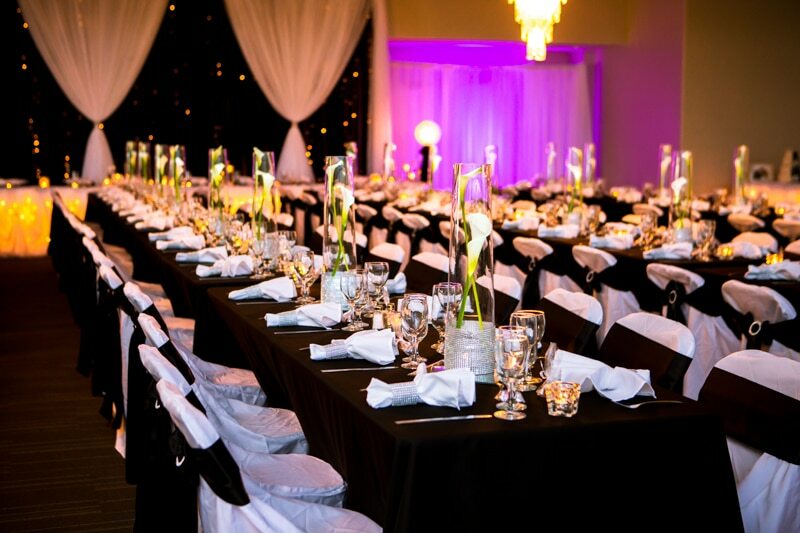 Prasanthy and Hussein’s wedding reception at the Markham Convention Centre was decorated so beautifully by Beyond The Limits Decor. But I think my favourite wedding detail of the day had to be their cake! It was a four tiered cake that a gold cake topper with their initials. Each layer had a different decoration with their black and gold wedding colours from gold bows, to stripes to little gold buttons and finished with a range of flowers. AMAZING! Prasanthy and Hussein’s wedding was really one of those weddings where I get to look back and think how much I really love my job. 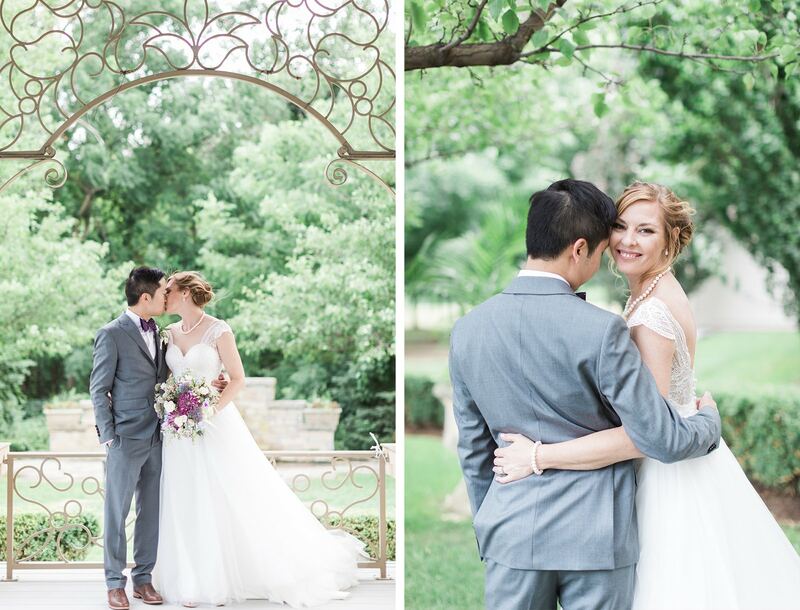 We had so much fun with them on their wedding day! Thank you Prasanthy and Hussein for giving me this great honour in capturing your special day! Love you guys!